The Delta Valencia fruit is more erect than other types of Valencias. The fruit can be slightly elongated with a light shoulder if its growth is excessively vigorous. The rind is smooth and attractive. The tree is vigorous and round in shape without thorns. 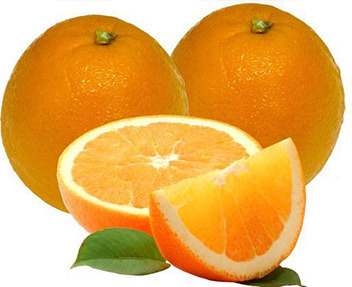 It is well known for bearing good yields and the TSS levels are slightly lower than other Valencias and can be unacceptably low on vigorous rootstocks such as rough lemon. The Delta has a great flavour and both TSS and fibre are one of its many strengths. The Acid levels drop early and the fruit can be picked two to three weeks earlier than most other valencias.